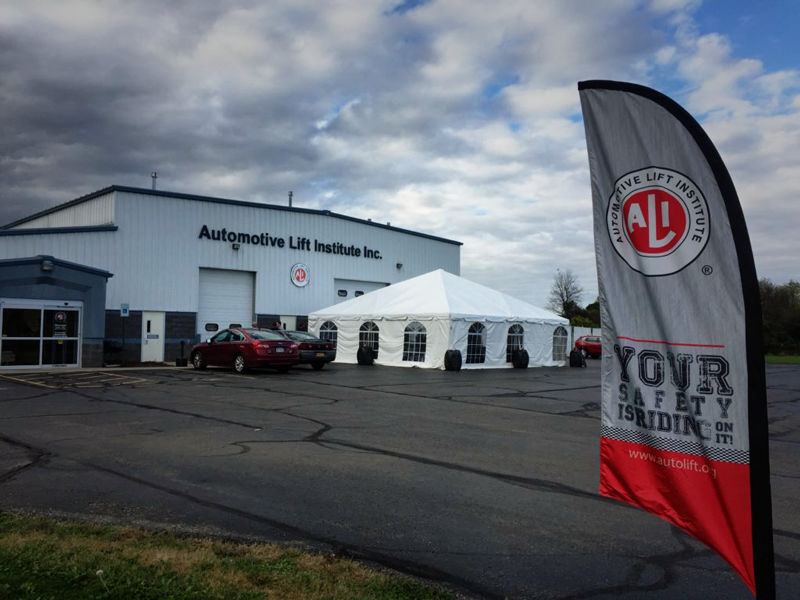 The Automotive Lift Institute (ALI) officially opened its new headquarters and LiftLab in Cortland, New York, on Oct. 12, with a grand opening celebration attended by ALI members, lift inspectors, suppliers and other guests from the vehicle lift and workplace safety industries. Growth of ALI lift safety initiatives like the ALI Lift Inspector Certification Program drove the need for a larger multipurpose facility. The Automotive Lift Institute held a grand opening for its new headquarters and lab on October 12 in Cortland, N.Y.